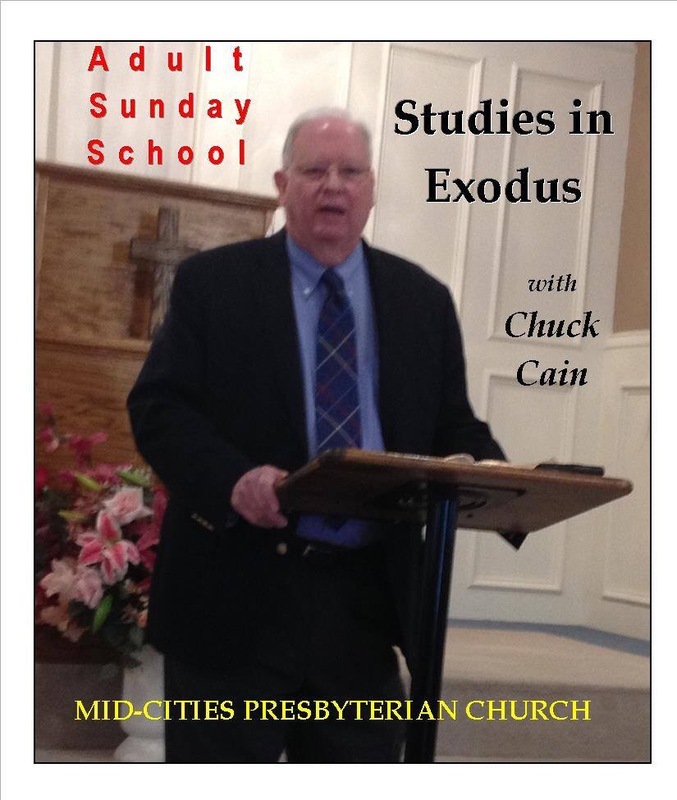 On Sunday, August 9, 2015, the Adult Sunday School Class reviewed Exodus 30:17 through 31:11. Exodus 30:17-21 describes the last of the seven items of furniture in the tabernacle. The bronze basin was used for the washing of the hands and the feet of the priests. For us it speaks of the need for daily cleansing through confession and the washing afforded us through the word. Exodus 30:22-38 provides the formulas for preparing the anointing oil and the incense. Listen to “Furnishings Concluded; Oil and Incense; Artisans” (Exodus 30:17-31:11) at mcopc.org.